On August 11th, 2015 the EPA held a public hearing on “Emissions from Aircraft Cause or Contribute to Air Pollution that May Reasonably Be Anticipated to Endanger Public Health and Welfare“. In typical Establishment fashion, the EPA’s proposed ruling only focuses on six greenhouse gasses emitted by airplanes: CO2, methane, nitrous oxide, hydrofluorocarbons, perfluorocarbons, and sulfur hexafluoride. This is blatant institutionalized ignorance at its worst: airplanes produce a wide variety of pollutants, not just six greenhouse gasses. Several of these pollutants — like lead, aluminum, and barium — pose a much more direct threat to public health and welfare than non-toxic substances like CO2. 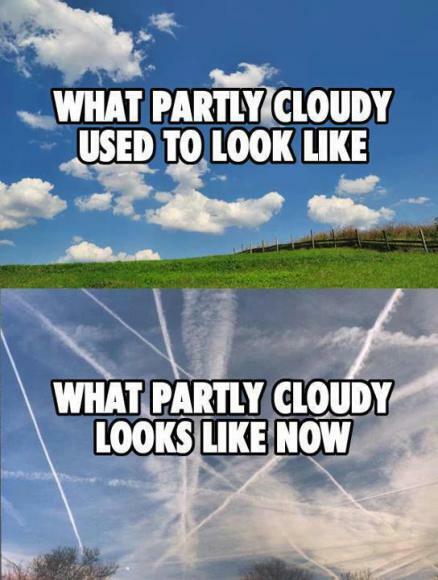 The EPA’s proposed ruling cites IPCC reports as justification for ignoring the impacts of aviation induced cloud cover, metallic particulates released by airplanes, high altitude water vapor emitted by airplanes, and other significant factors affecting planetary and human health. Fortunately, several prominent pro-science, pro-logic, pro-planetary health personalities showed up and spoke in opposition to covert chemical spraying, climate engineering, and official obfuscations of the climate change issue. Here are their testimonies. These people are truly heroic. It’s not too late to make your voice heard as well. 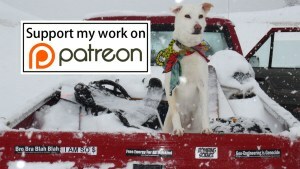 Public comments on this topic can still be submitted online until August 31st, so chime in if you have an opinion on the topic of aviation, air pollution, public health, and the planetary catastrophe that is covert geoengineering of climate change and chemical trails sprayed out of airplanes for other purposes. Thank you. One Love. Peace. These people are NOT heroes. They get paid to ignore the deeper truths.